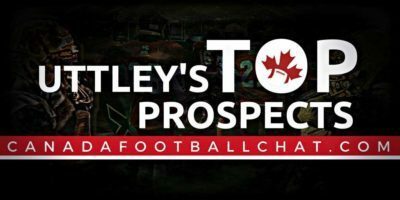 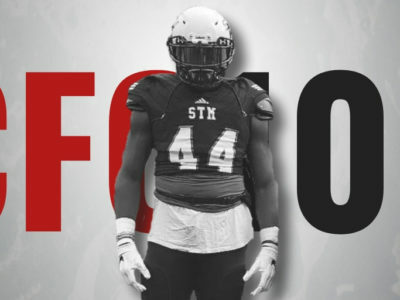 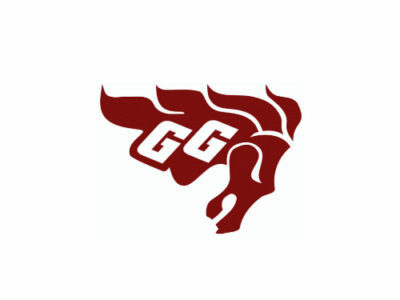 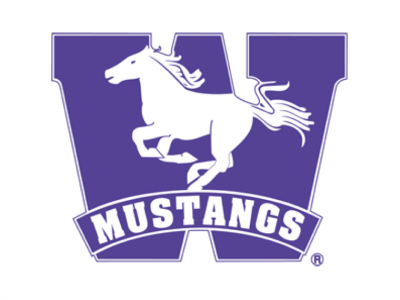 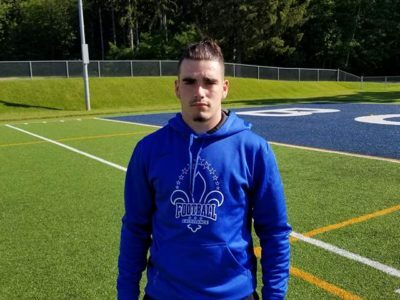 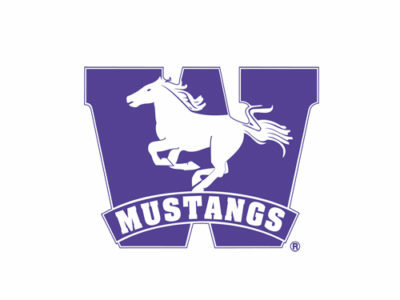 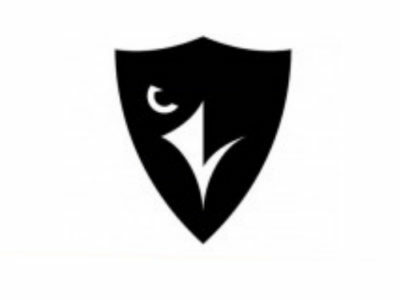 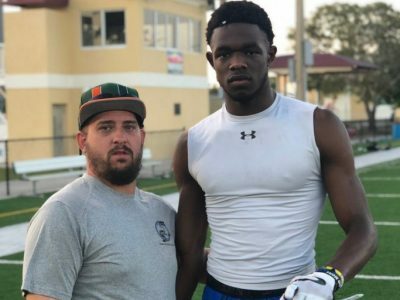 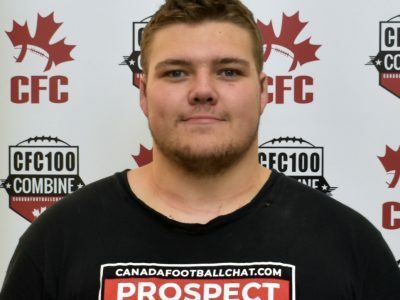 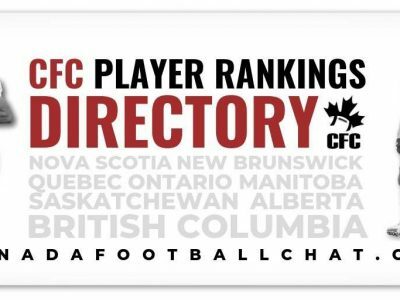 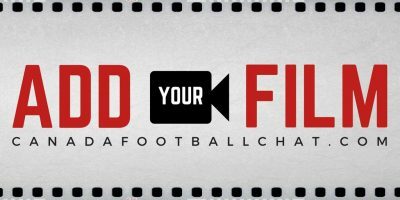 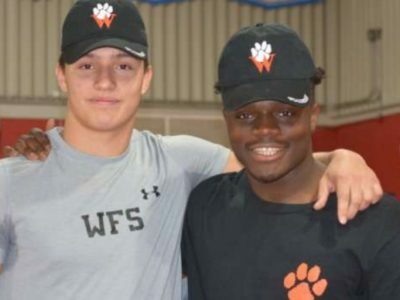 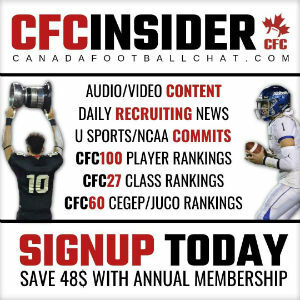 Head analyst and head of the CFC scouting bureau for canadafootballchat.com, Clint Uttley, breaks down new and/or up and coming prospects from across Canada that you need to know. 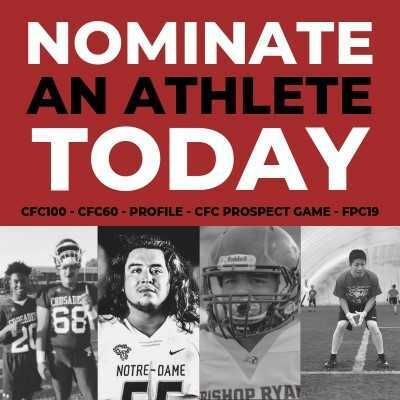 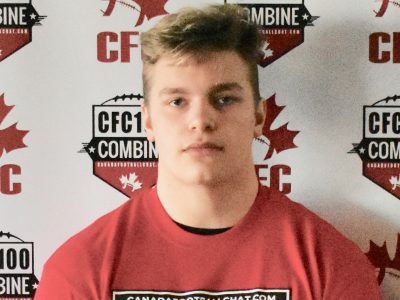 Here are the top 5 CFC100s for the class of 2020 in Alberta. 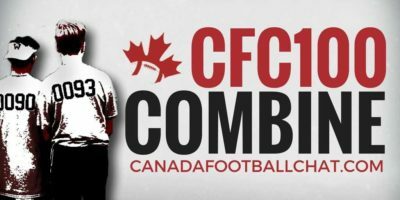 Head analyst and head of the CFC scouting bureau for canadafootballchat.com, Clint Uttley, breaks down new and/or up and coming prospects from across Canada that you need to know. 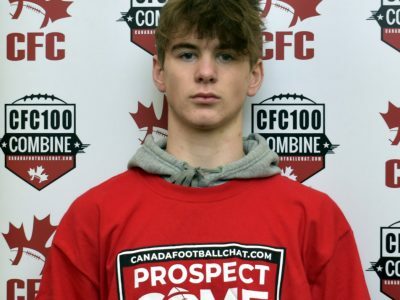 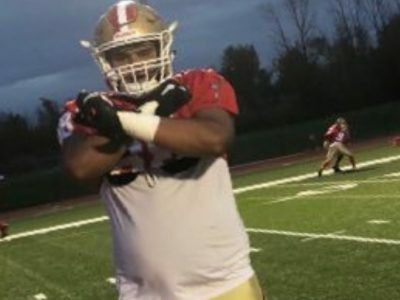 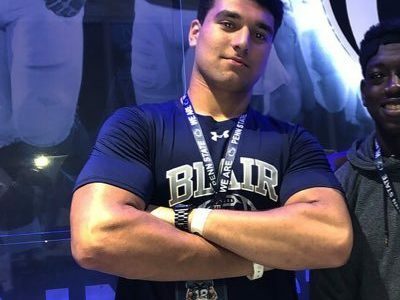 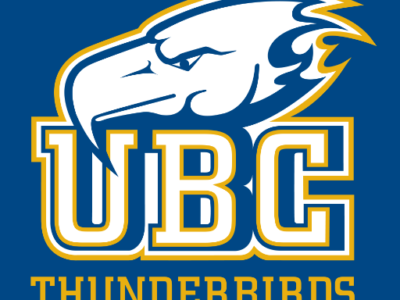 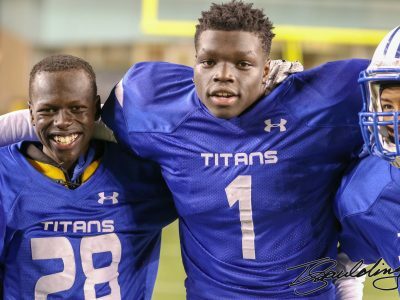 Here are the top 5 CFC100s for the class of 2020 in British Columbia.